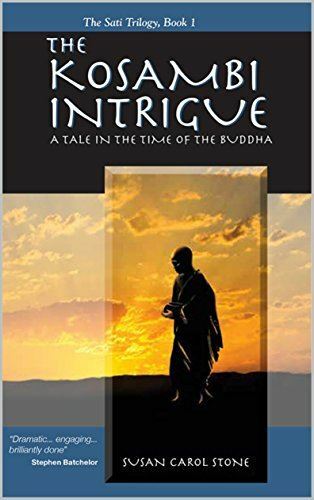 Susan Stone, IMCC teacher and author, discussed and read from her third novel in a trilogy of Buddhist historical fiction. She shared with us her inspiration for the series, the research she undertook, and talked about her creative process. 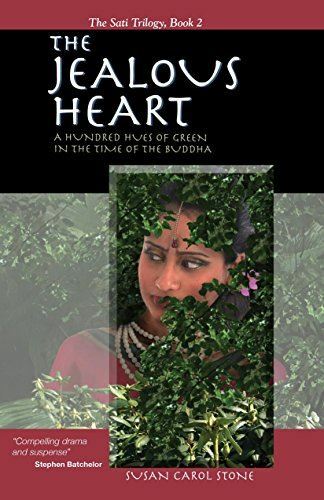 The books are available in paperback and kindle editions on Amazon.